Injuries – we’ll all get one at some point. The Australian Institute of Health and Welfare notes that more than 460,000 people are hospitalised with injury every year, predominantly women aged 65 and over and men aged between 22 and 44. How you bounce back from injury is going to depend on how you were hurt, but we think there’s a surefire way to help anyone get back on their feet at some point in the recovery process – light exercise. For many people, that’s going to mean an electric bike. For many Australians, recovering from injury is going to mean no high-impact activities (sorry, the boxing’s going to have to wait). But step into the seat of a Stealth model, and you’ll give yourself a thrilling form of exercise that won’t hinder your recovery. Despite the exhilarating speeds that electric bikes like the Stealth B-52 Bomber can reach, riding one still remains officially a low-impact form of exercise. That means less muscle stress and risk of injury than the majority of other forms of exercise. 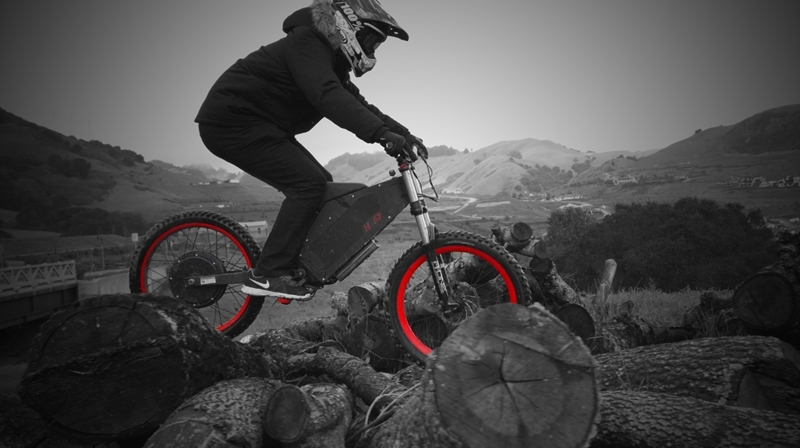 How will an electric bike help you recover from injury? With upgrades like MRP 200 Groove Forks available, you can even make offroad biking a smoother ride than being in a limo. Physical activity of any kind helps to improve your muscle mass, general balance and the stability of your joints – all crucial as you recover from injury. Research suggests that this can be hugely beneficial among older adults, helping prevent falls and subsequent physical injuries. Using models like the Stealth P-7 in its street legal pedelec configuration is like getting that exercise in easy mode. Assisted by a 950Wh battery and with a range of up to 150km, you’ll get the freedom to recover from injury at your own pace. You may not be able to ride hard just yet, but electric bikes could be helpful on the road to recovery. Depending on your injury, the recovery period might be one in which you can’t operate machinery or even vehicles. Common in head injuries that impact vision, an electric bike is the perfect antidote for this kind of ailment. You’re not just giving your motor skills a practice run, you’re getting fit and travelling around in a more environmentally friendly manner than driving. Electric bikes aren’t going to magically cure what ails you, but they can be a potent tool in the recovery process. 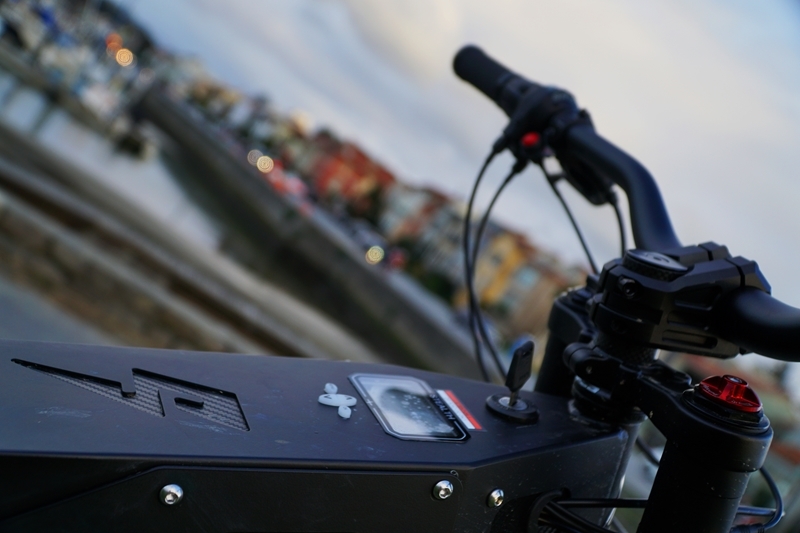 To find out what kind of electric bike works best for your needs, contact the team at Stealth today.